Read about the benefits of certification and how it is achieved. 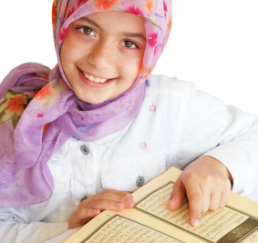 SICHMA provides a range of guides and information to assist your Halal observance. 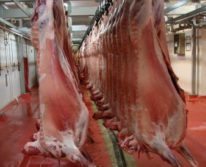 SICHMA has become one of the principal providers of Halal Certification to Australian companies processing and exporting meat (and processed foods) to all Muslim destinations without exception or hindrance. ​SICHMA provides information to food producers, manufacturers, exporters, traders and consumers consistent the Quranic injunction. SICHMA also communicates with Islamic authorities and Ulema in Muslim countries, with Australian government agencies and with food processors. 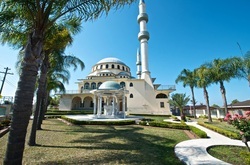 SICHMA Supports both member and non-member Islamic Centres and Mosques to help them with their spiritual service needs. SICHMA highly encourages & funds youth education and mentoring programs. SICHMA provides limited financial support to approved community projects such as construction and restoration of Mosques, Islamic Schools and welfare needs of the community.